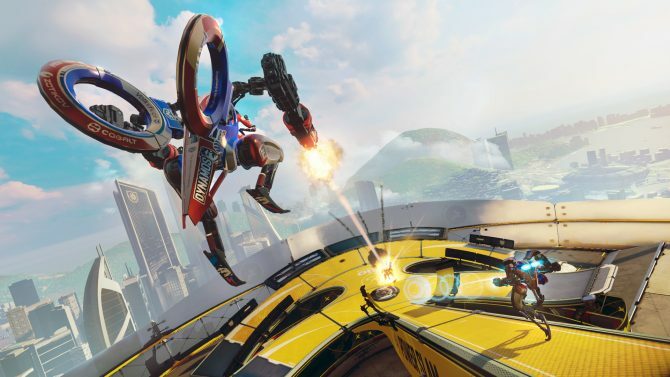 Sony has released another new promotional trailer for the upcoming PlayStation VR action game RIGS. The new trailer focuses on the single player aspect of the title. 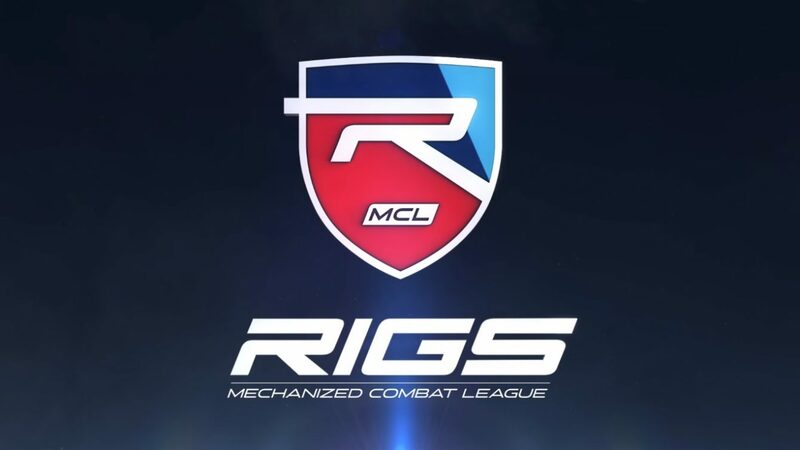 We get to hear from a few of the game’s developers, who explain the futuristic setting and mechanics of RIGS, as well as how the Mechanized Combat League will see players facing off in arenas set around the world. 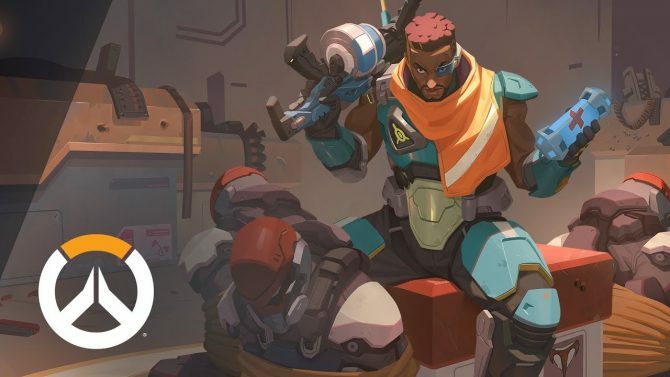 Thus the single player mode is a kind of season mode where players will build teams of pilot and compete to make their name known throughout the league. 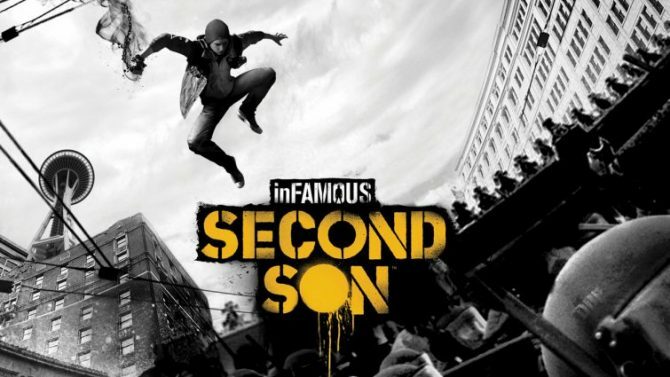 inFamous: Second Son leads the pack of PS4, PS Vita, PS3, and PS VR games Sony is offering for free to PlayStation Plus subscribers for the month of September.